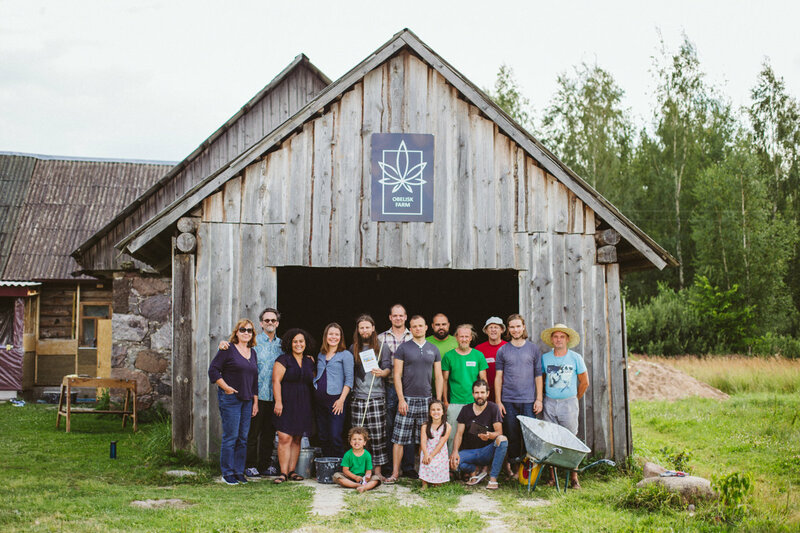 Obelisk Farm is a family hemp farm located in the Latvian countryside. Our farm offers visitors a glimpse into the world of hemp in Latvia and beyond. Obelisk Farm hemp products are available in our online shop.